ISELIN, NJ--(Marketwired - Dec 8, 2016) - TDK Corporation today announced they have added the EPCOS ERU16 Choke Series to the company's portfolio of EPCOS ERU SMT power inductors. The new series comprises of ten different types of compact-design chokes. With the new ERU16 types, TDK is expanding its broad spectrum of ERU SMT power inductors, which include the existing ERU13, ERU19, ERU20 and ERU25 series. The inductance values of the new B82559*A016 series extend from 1.0 µH to 30 µH and their saturation currents range from 9.2 A DC to 34 A DC. 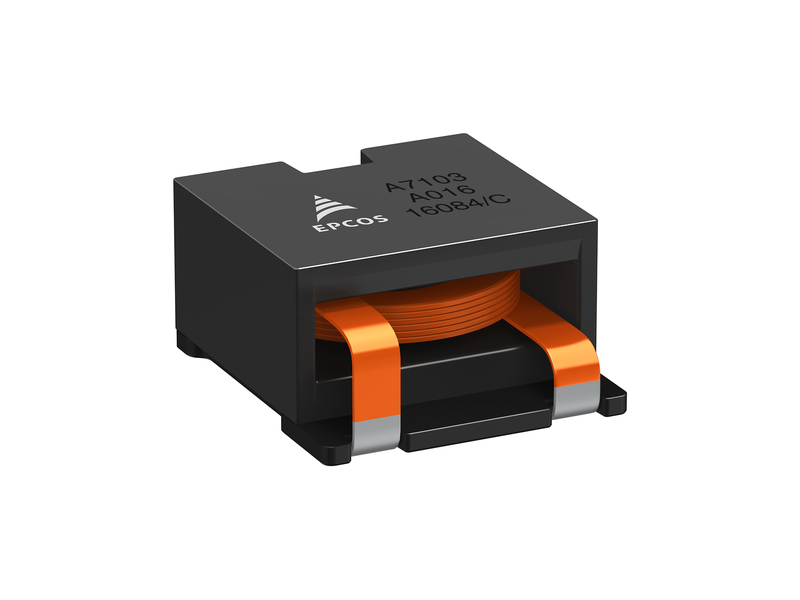 The outstanding feature of these new power inductors is their compact design: With a footprint of just 17.3 mm x 18.7 mm, they have low insertion heights of 7.55 mm (1.0 µH) to 10.95 mm (30 µH), depending on the type. The DC resistances are between 1.05 mΩ and 15.35 mΩ. The new series of high-current chokes is designed for operating temperatures between -40 °C and +150 °C. Its additional third soldering pad results in high mechanical stability on the PCB. They can be used as output and storage chokes in a wide variety of power supply topologies. These include point-of-load (POL) converters, DC-DC converters, high-current switch-mode power supplies, solar converters and xEV applications. 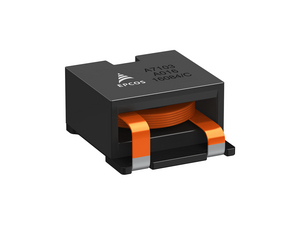 The components of the new series are RoHS-compatible and qualified to AEC-Q200. You can download this text and associated images from www.epcos.com/pressreleases. Further information on the products can be found under www.epcos.com/eru_chokes. Please forward reader inquiries to marketing.communications@epcos.com.